The servers latest seasonal crate is finally here! 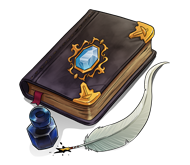 It features a variety of new items, some of which include new enchantments! 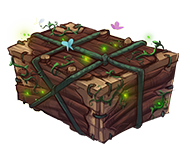 This crate can be obtained by being purchased from the store, won from other crates or won from events and giveaways. The Wild and Vote crate have been redone, with new and more exciting rewards. Old keys will not work on the new crates, therefore have placed the old crates in the crate area for you all to use your left over keys. Six new types of fish have been added, each fish having its own requirements to be caught. A new warp has also been put in place, that teleports you to a little fishing island for your convenience. The Fishing Shop has also been enabled, so when you catch fish during competitions, you can sell them by doing /mf shop. The Building, PVP and Enderman quests have been removed. This is a temporary change as we are looking for other quest options to be added in the future. Added a new Wild/Vote crate. Old Wild/Vote crates will still exist for a limited time behind the current crates at /warp crates. Added /warp fishing. A custom built island where you can fish together with friends during competitions. Added 6 new legendary custom fish that will be possible to catch during fishing competitions. To catch these fish you must meet special requirements. Balanced fish lengths to make pygmy whale less op. Added fish shop, /mf shop , where you can sell your caught competition fish for a small profit. The event will start at 4PM EDT on Sunday, August 5th 2018, and last until we have a winner. The event will be hosted on a different server. The IP for this server will be announced 30 minutes before we start. 1. All applicable server rules still apply. If you misbehave, you will be punished on the regular servers as well. 2. Do not attempt to break another player's boat or leave your own. 3. Once you have been teleported onto the track, enter the nearest boat and do not move until the race starts. 4. If you are not present when it is your time to race you can be disqualified. The race will be run using boats on top of packed ice and the track will only have one path. Each race will consist of 4 racers and last for 3 laps. The semi-finals and final will be 5 laps. The server now has a new fishing plugin! From now on, when you fish you will catch different kinds of fish of different lengths. 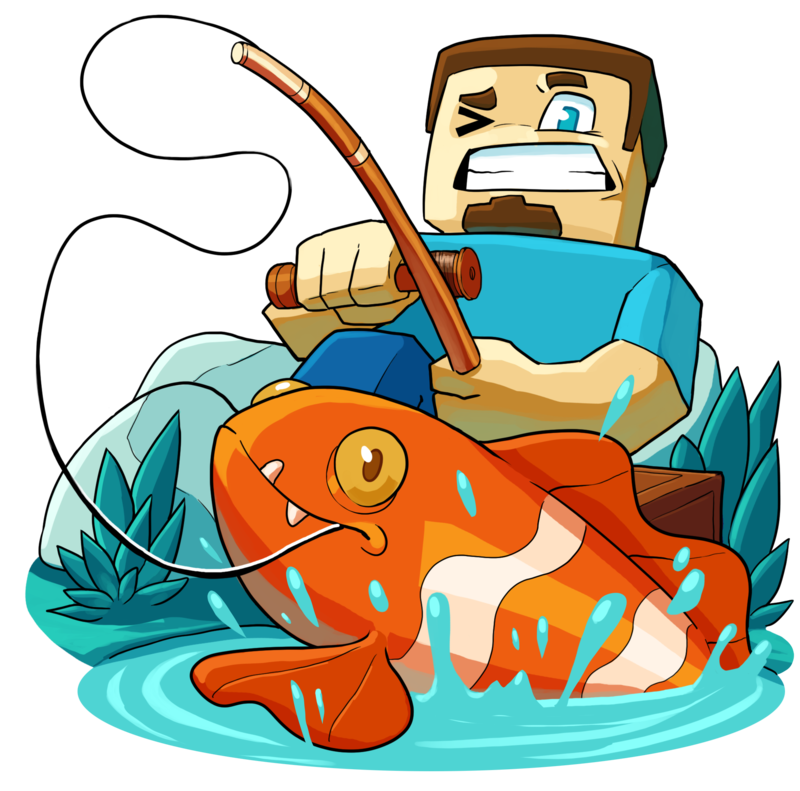 Every three hours the server will host a fishing competition, where the top 5 players with the largest fish caught will win a prize. The servers summer sale has now begun! Enjoy up to 60% off of everything in the store until the 5th of August. 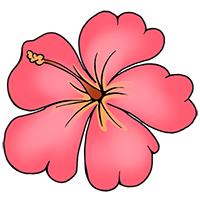 If you are a winner, directly message Kureen on Discord or the website with the server you would like to receive your prize on. After some thinking we have decided to make donor ranks global across all three servers again. This means that if you purchase a donor rank, you will get it on all three servers. Additionally, each rank can no longer use kits from the rank below it. For example MVP's can no longer use VIP and Donor kits. This change was made to bring some balance and also because an improved Wild Crate is currently in the works. Rank Upgrades have also been added to the store. To those that currently have their donor rank on only one server, please contact Kureen on discord. Include your In Game Name, Rank and servers you are missing your rank on. 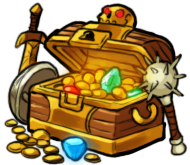 To those that purchased a donor rank more than once, you will be compensated with seasonal keys, once again contact Kureen for that. Please note that cross server key trading is still not allowed. The next seasonal boss is finally here! 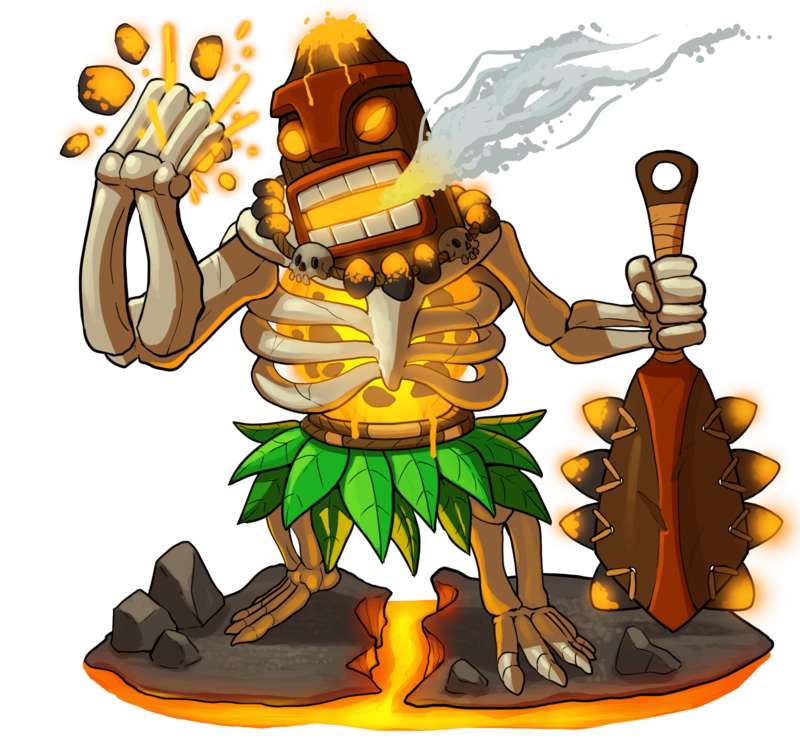 The Cursed Kahuna boss comes packed with quite the punch, so it's recommended to take him on with some friends. The Boss can be purchased for in game money from /menu under the boss eggs tab or from the server store. - If any issues occur please report them. - Abusing the boss will get you punished, by abusing we mean damaging the boss in a way where the boss does not target you. It's time for a new build competition! 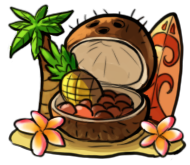 The theme of this one will be "Hawaiian". How you choose to incorporate the theme in your build is up to you but remember that creativity is rewarded! This is a shared event across all servers and there will be a total of five winners. The submissions will be rated by the event team and the top four will receive a prize. One randomly picked submission will also receive a prize. 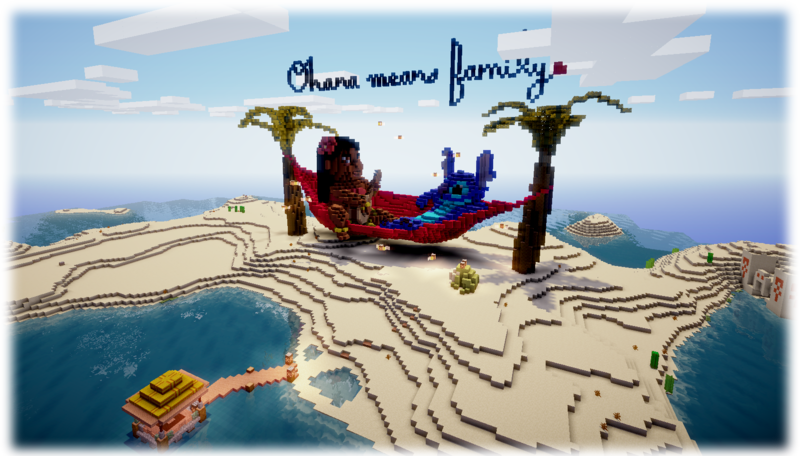 Builds can be any size, shape, or form but must follow a Hawaiian theme. Builds must be submitted by the end of Friday, July 27th, 2018. Winner will be announced on Saturday July 28th, 2018. The first seasonal boss is finally here! The Pharaoh boss comes packed with quite the punch, so it's recommended to take him on with some friends. 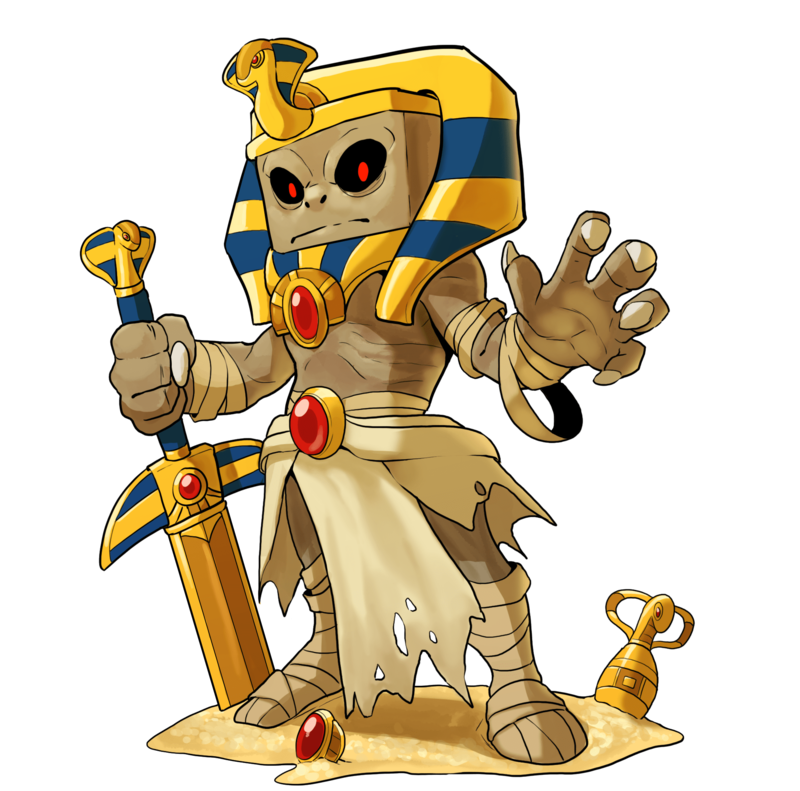 The Pharaoh Boss can be purchased for in game money from /menu under the boss eggs tab or from the server store. You are required to have dealt at least 10% of the bosses health in damage to qualify for any of the rewards listed below. - This is the first boss we've added in a long time, so if any issues occur please report them.